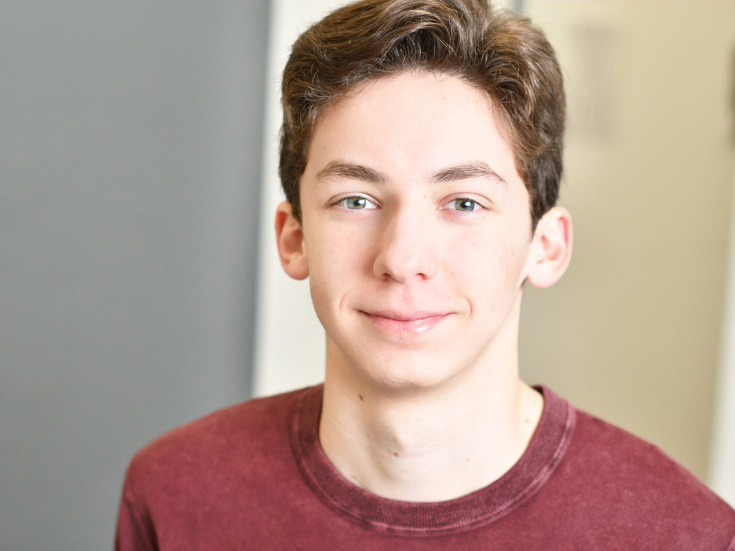 Andrew Barth Feldman, a 16-year-old high-school junior who triumphed at the 2018 Jimmy Awards, makes his Broadway debut in the title role of Dear Evan Hansen on January 30. Feldman succeeds Taylor Trensch, who played his final performance on January 27. Feldman is currently a student at Lawrence Woodmere Academy in Woodmere, NY. He took home the 2018 National High School Musical Theatre Award (Jimmy Award) for Best Performance by an Actor for his take on Jason Robert Brown's "I Love Betsy" from Honeymoon in Vegas. Dear Evan Hansen marks his first gig on Broadway.